Kraig Swensrud is an entrepreneur, product and marketing executive with a track record of success in leading high growth internet/software companies. That impressive history included the founding of GetFeedback and Kraig was the CMO of Salesforce.com. Kraig is now the Chief Marketing Officer of Campaign Monitor, a global leader in email marketing. 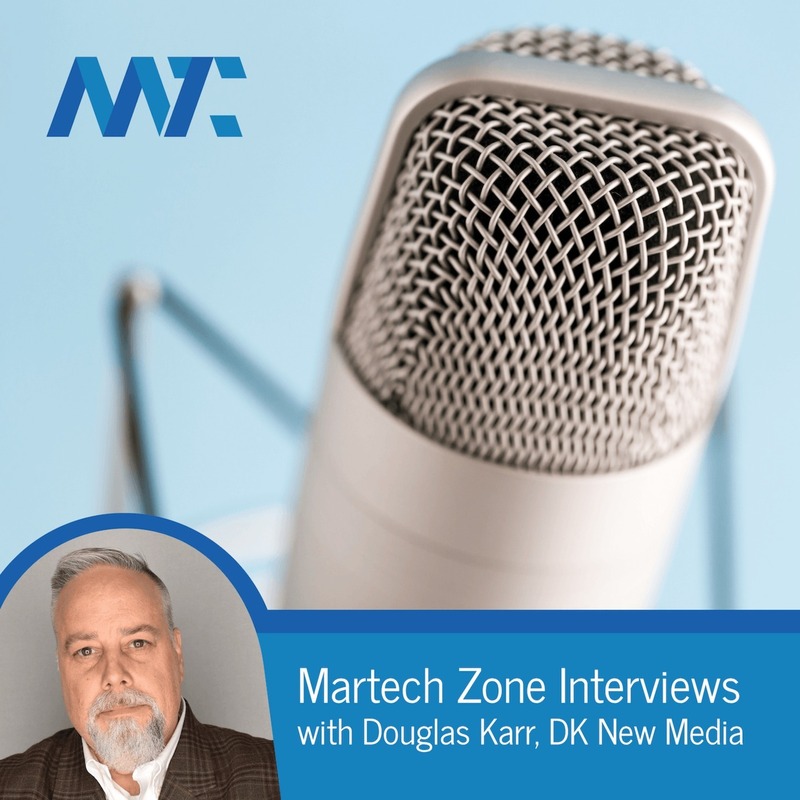 In this interview, Douglas and Kraig discuss the advantages of utilizing an independent email service provider like Campaign Monitor, as well as the continued success of email marketing for every business on the market. Whether you're B2B or especially B2C, email continues to dominate as the primary and most effective means of nurturing a relationship with your customer.